Supporting the community for over 60 years. Paradise Motors Mazda is a proud South Australian family owned business. Located on Lower North East Road Paradise for over 60 years. Paradise Motors Mazda have become an award winning Mazda dealer in South Australia by being passionate about providing customers with exceptional service in quality new and used Mazda vehicles, service, parts and accessories. Currently obtaining our 23rd Mazda Master Dealer award recognising exceptional performance throughout the past year in a number of key areas including customer satisfaction, dealership facilities, achievement of business targets and compliance with Mazda business standards; Paradise Motors Mazda has achieved much since Reg Neale first acquired it in 1956! Through good management, careful planning and great customer relations, Paradise Motors Mazda has enjoyed great success and grown significantly, not only has Reg been involved with the business for over 60 years, many of the Paradise Motors Mazda employees have been working for the company for 20 years, some even 40! Paradise Motors Mazda is also a pet friendly dealership and welcome your extended family to visit our dealership anytime. Drop by and see why Paradise Motors Mazda is an award winning Mazda master dealer in SA, experience the difference for yourself. Paradise Motors Mazda is a proud South Australian family owned business. 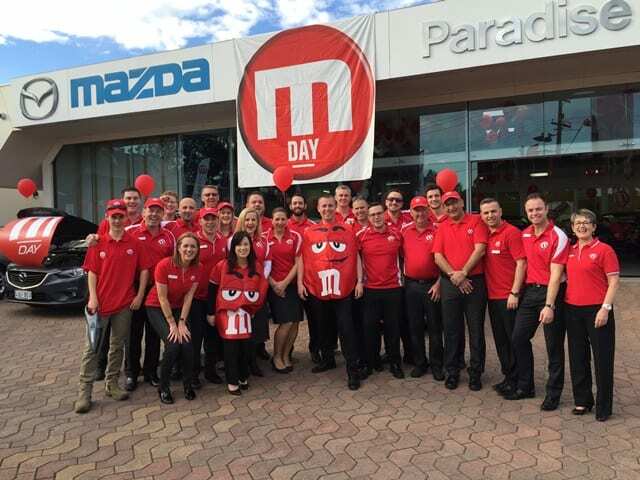 For over 60 years they have been located on Lower North East Road Paradise and have quickly become the most awarded Mazda dealer in South Australia. 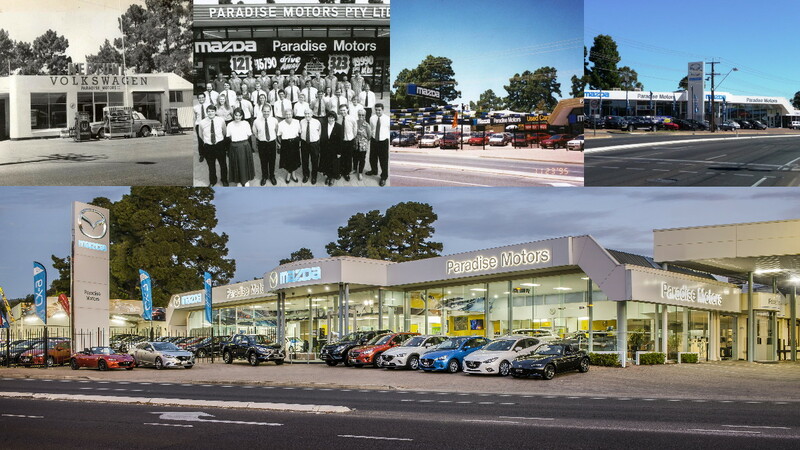 Currently obtaining its 22nd Mazda Master Dealer award, which is presented to the top 15 dealers in Australia (129 dealers Australia wide) Paradise Motors has achieved since Reg Neale first acquired it in 1956. 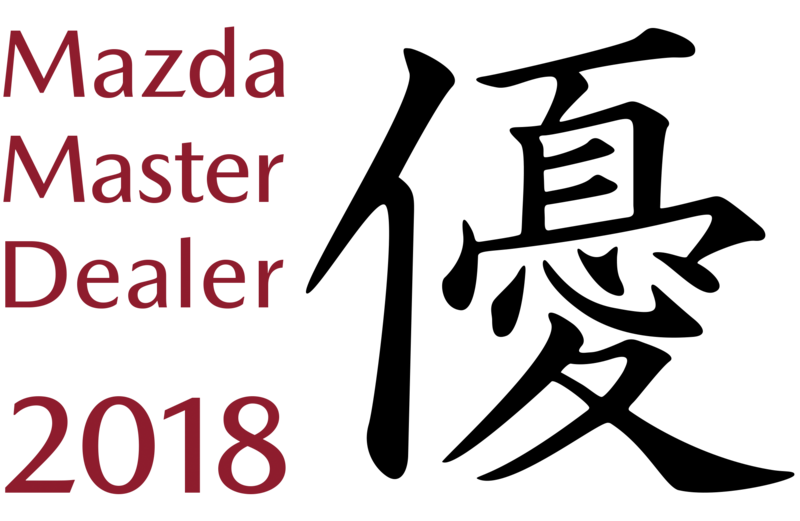 The annual Mazda Master Dealer Awards recognise dealers for their exceptional performance throughout the past year in a number of key areas, including customer satisfaction, dealership facilities, achievement of business targets and compliance with Mazda business standards. The awards criteria are designed to drive the highest possible dealer standards and to ensure that Mazda customers experience the best possible levels of service. At the age of 21, Reg purchased the business from his employer, after completing his apprenticeship. Originally a small workshop and service station employing a staff of three, Neale took on the Volkswagen Franchise and has since developed Paradise Motors into the successful business it is today after becoming a Mazda only dealership in 1979. Paradise Motors offers both the current range of Mazda vehicles and RAA approved used cars, including an RAA approved workshop and big spare parts facility, which all parts are available for purchase. Through good management, careful planning and great customer relations, the company has enjoyed great success and grown significantly to a staff over 80 individuals and a yearly Mazda sales target of over 1,700 cars, compared to the 1979 yearly target of 72 cars. Not only has Reg been involved with the business for over 60 years, many of the Paradise Motors employees have been working for the company for 20 years, some even 40! Come and see why Paradise Motors is the most awarded Mazda master dealer in SA, experience the difference for yourself.